2-bedroom, 2-full bath, sleeps 8. Master suite with luxurious king bed, queen sleeper in the great room, bunk room with two twin-over-twin bunks. 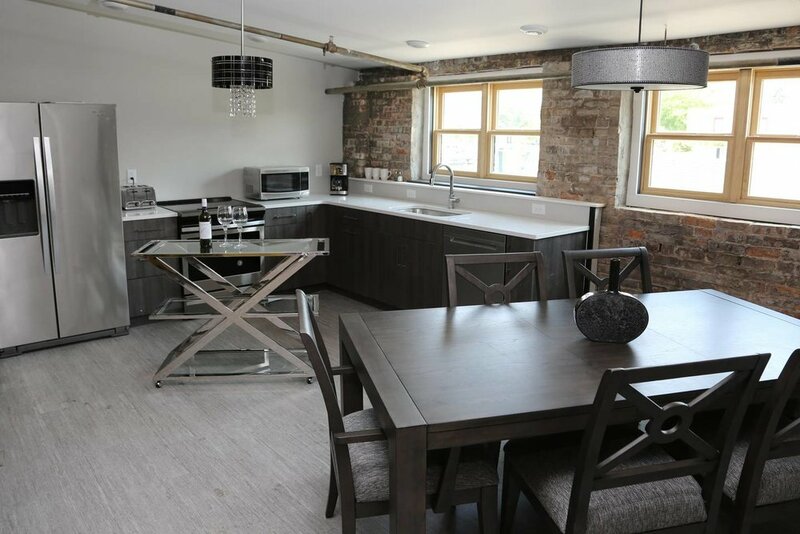 Fully equipped kitchen, large dining table, exposed brick, amazing architectural details. Two televisions, WIFI, reading area, covered/secured overnight parking. Steps away from restaurants, shopping and the beach. 2-bedroom, 2-full bath, sleeps 6. Master suite and second bedroom both feature luxurious king beds. Master bathroom has double vanities lighted make-up mirrors. Fully equipped kitchen with huge bar, queen sleeper in living room, desk, and reading area. Two tvs, WIFI, covered/secured overnight parking. Steps away from restaurants, shopping and the beach! 2-bedroom, 2-full bath, sleeps 6. Master suite and second bedroom both feature luxurious king beds. Queen sleeper in the living room, amazing city view and just steps away from restaurants, shopping and the beach. 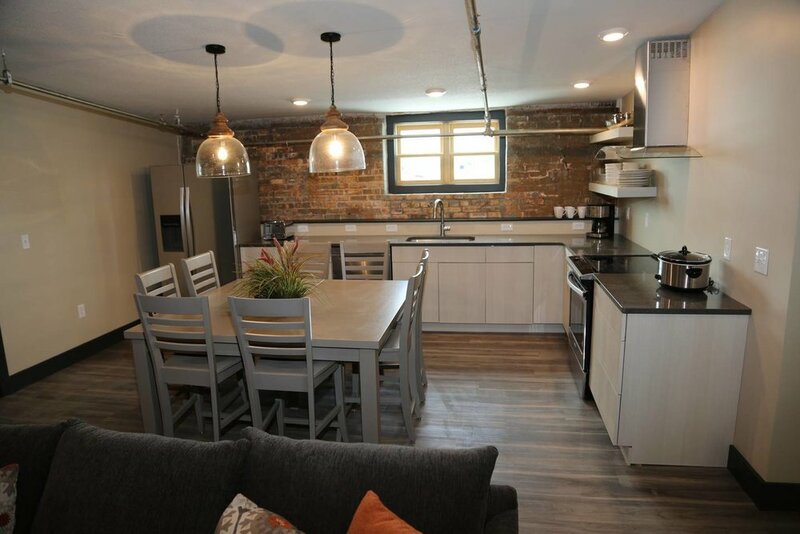 Street or secured/covered parking, WIFI and a fabulous, fully equipped kitchen.